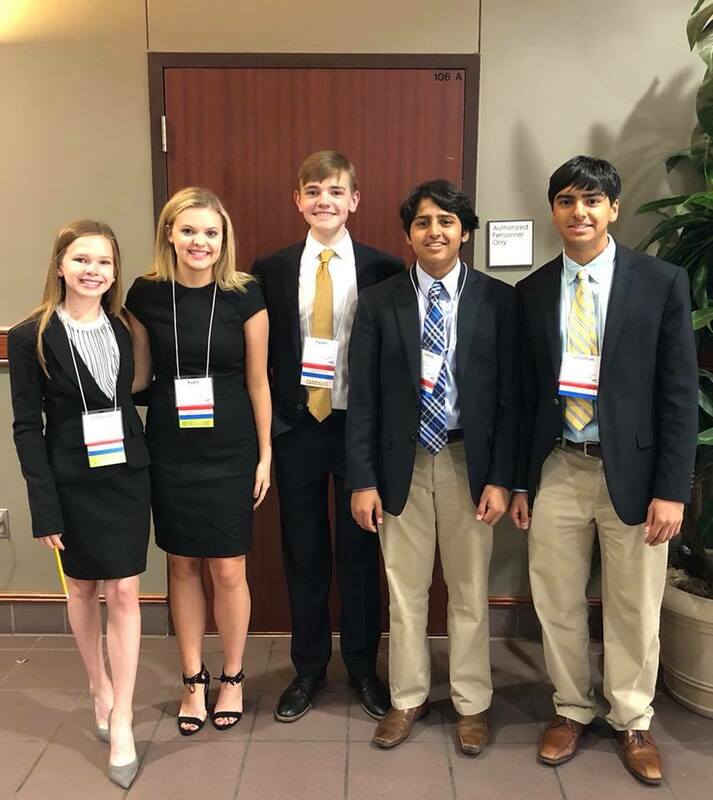 St. Frederick High School is extremely proud of all the students who participated in the 2018 FBLA State competition in Lafayette, Louisiana. Congratulations to our very own Cason Oglesby for being elected as the 2018-2019 State FBLA Treasurer! We are also proud of our competitors at the 2019 FBLA state competition! However, due to complications beyond our reach our competitors were not able to place in competition. If you wish to learn more about FBLA please speak to SFHS chapter president Cason Oglesby.